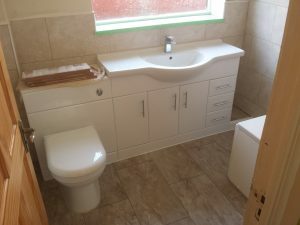 CCA Maintenance offers a friendly and professional bathroom design and installation service for all your complete bathroom requirements. 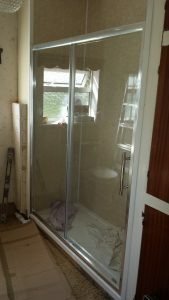 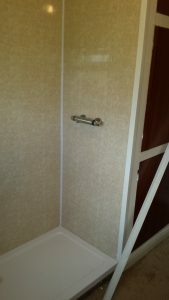 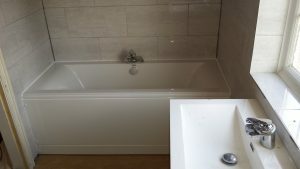 We can supply, fit and install your dream bathroom, whether it’s a family bathroom, shower, wc, cloakroom, wet room or ensuite. 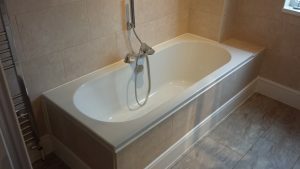 We supply and fit all the leading bathroom brands so we can ensure you get your dream bathroom at the best possible price. 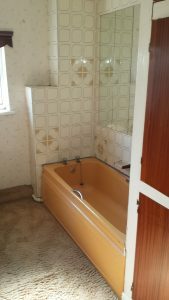 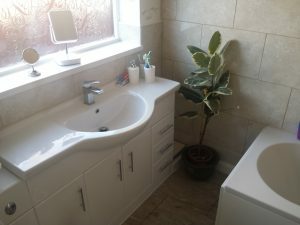 A full survey of your bathroom, which takes into consideration all aspects of work to be carried out, including plumbing, bathroom furniture, carpentry, electrics, tiling, flooring, lighting and plastering. 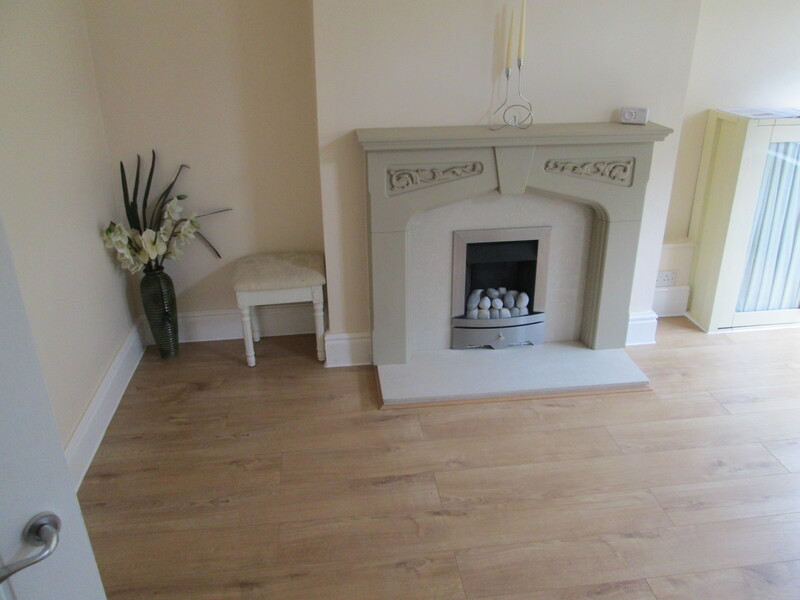 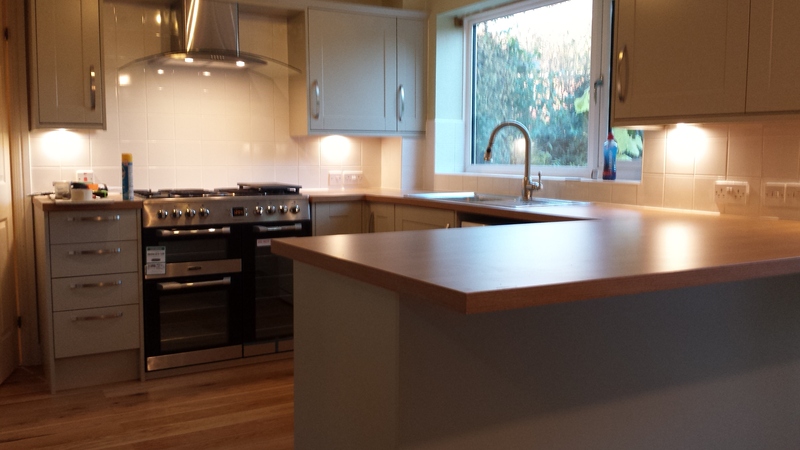 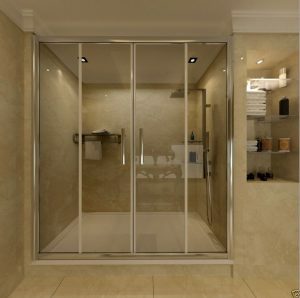 We will then provide you with a full comprehensive professional design plan and costing which covers everything including the fitting. 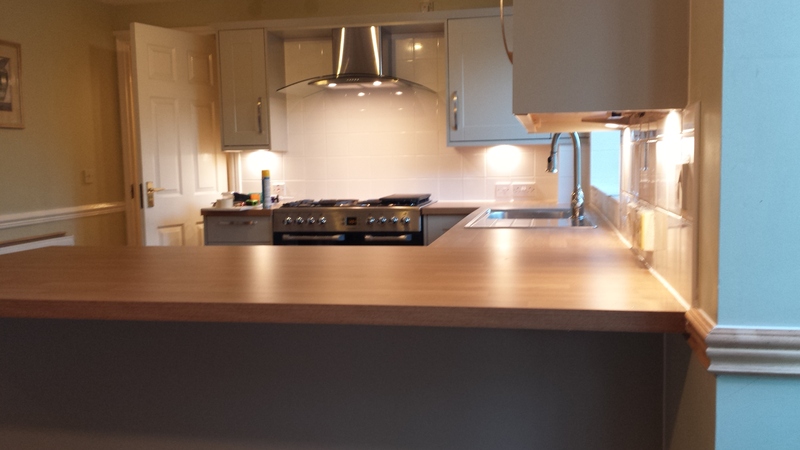 We endeavour to give you a complete package, costed correctly with no gimmicks or catches. 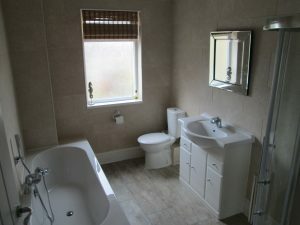 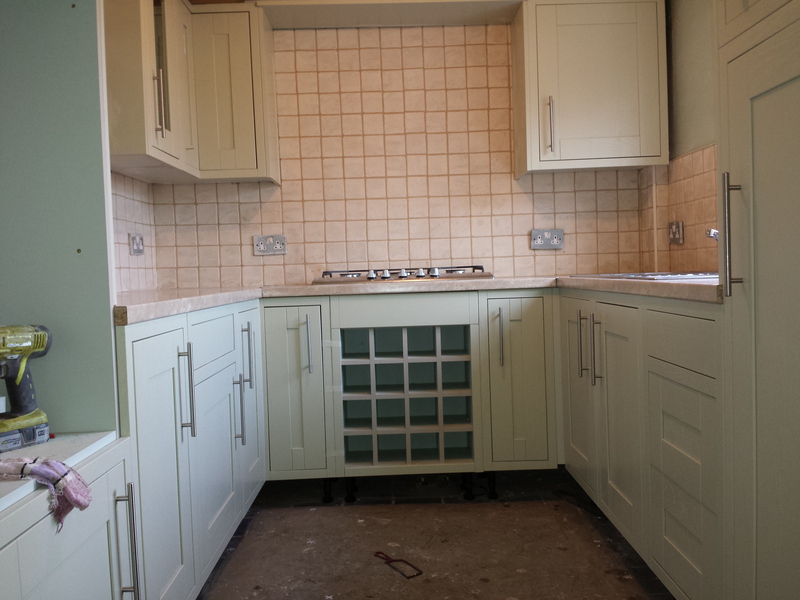 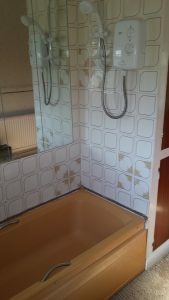 We’ll create a bespoke bathroom for any size of room and for all budgets. 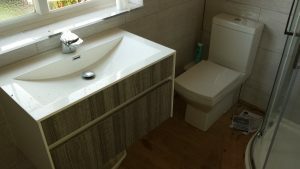 Please give us a call and we can show you examples of bathrooms available, give you a competitive quotation and guide you through the whole process.